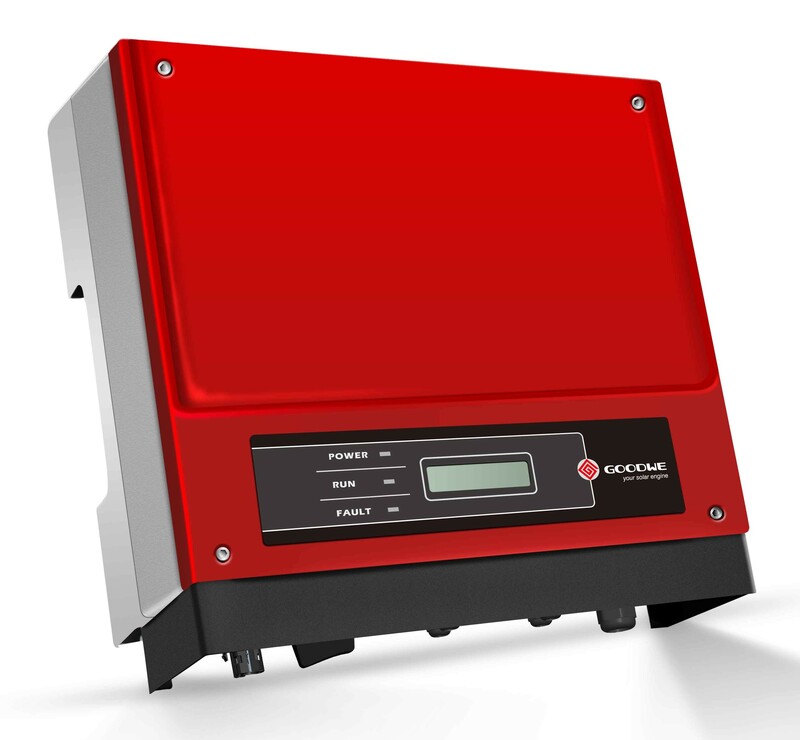 Variety Solar offers you the perfect solar inverters Melbourne for your applications from variety of inverters available. We are one of the pioneers of solar power and renewable energy products suppliers in the country. Along with solar inverters Melbourne, we are also specialised in the production and supply of solar panels Melbourne. Our solar products meet world class quality, standards and durability. In the solar inverter section, we supply all module types, for grid connection and feeding into stand alone grids, for small residential areas and large commercial areas in the megawatt range. Solar inverters are simple, affordable to all economic sections and highly profitable in the long run. If you are looking for solar energy products for your commercial as well as residential spaces, we are the best choice. Our specialists assess your requirements and supply the best suited solar solutions. All the Canadian solar we provide come in meticulous design and production techniques to yield long term performance.